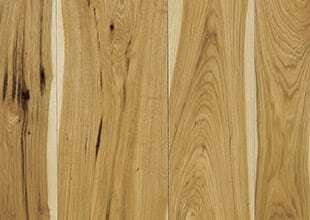 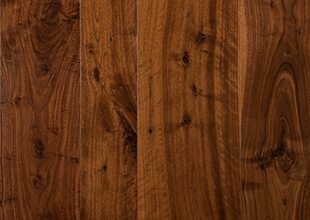 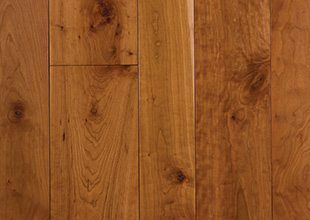 Our hardwood is sourced from areas where cool, short summers allow individual species of these trees to slowly grow to their maximum heights and circumferences. 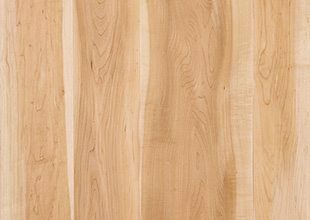 This translates into tighter, denser grains and optimum beauty for woodworking, cabinetry and especially wide plank flooring. 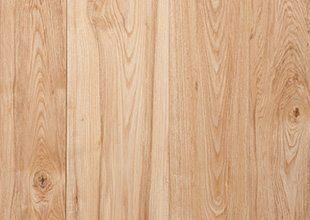 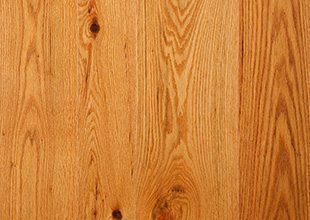 We capture the essence of traditional pine flooring styles by creating planks in the widest widths and longest lengths; just like the original, historic floors. 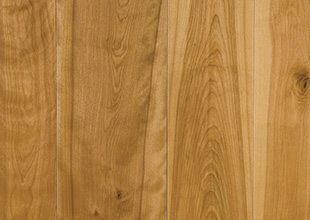 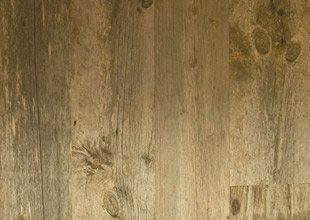 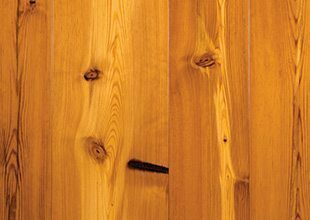 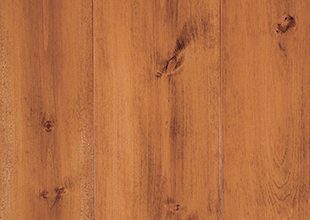 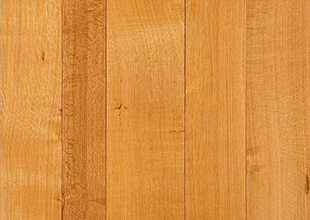 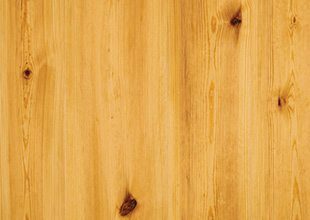 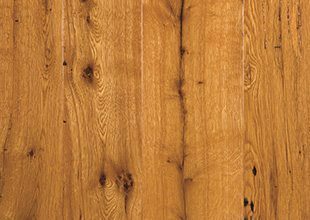 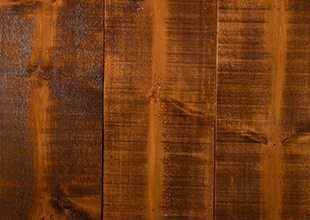 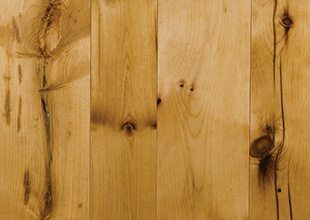 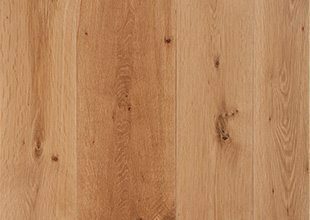 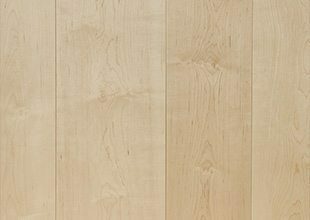 Our SlowCraft™ manufacturing process brings out the beauty in every pine flooring board. 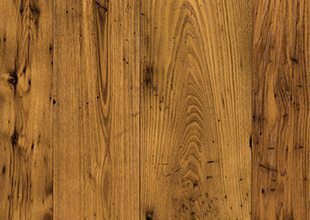 We are the most requested supplier of reclaimed wood floors in North America. 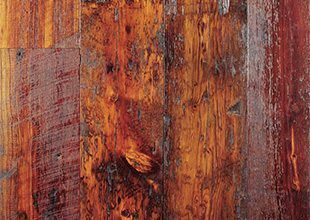 Our reclaimed wood floors, also knows as antique wood flooring, are salvaged from centuries-old buildings, farms, and factories slated for demolition.